Your contribution in any amount makes a tremendous difference. 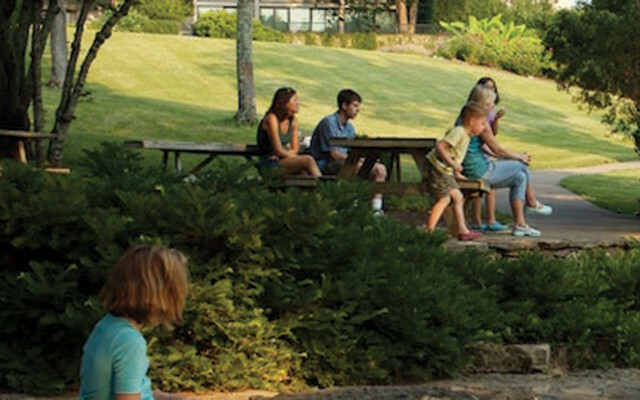 Please give to Cheekwood today. For more information, contact Elizabeth Sheets, Chief Advancement Officer, at 615-353-6995 or esheets@cheekwood.org, or Brad Akard, Director of Development, at 615-353-6994 or bakard@cheekwood.org. Instructions on making a donation of securities can be found on this form. 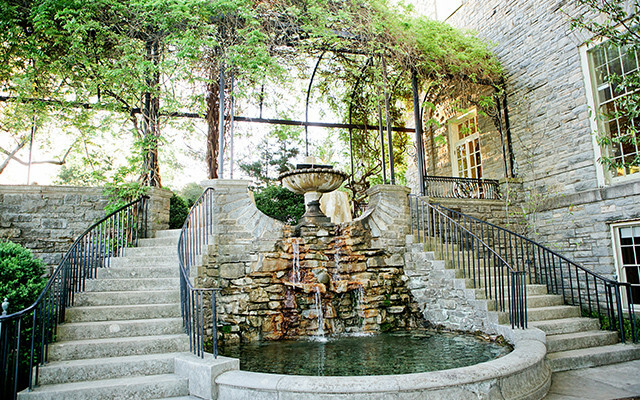 The 1929 Club was established initially to generate support for the historic 1930s refurnishing of the Cheekwood Mansion. The 1929 Club now provides essential funding for the endowment of the Mansion and its seven historic acres to ensure its long-term care and maintenance. 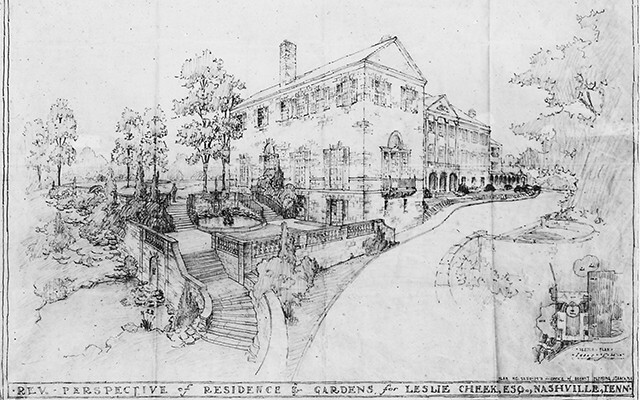 For more information on The 1929 Club, please contact Kristin Paine at (615) 353-6993 or kpaine@cheekwood.org. Cheekwood Society is an important circle of donors who provide vital support to Cheekwood’s annual operations. 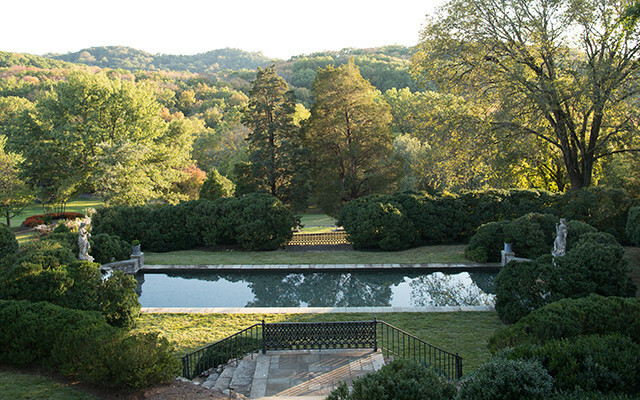 By contributing $1,500 or more a year, Cheekwood Society donors keep the gates open for over 250,000 visitors annually and help preserve Cheekwood as “Nashville’s Own National Treasure” for generations to come. Please lend your support by joining Cheekwood Society today. As a thank you, you will receive special access to Cheekwood, an invitation to the annual Cheekwood Society Dinner, private exhibition previews, and more. For more information, contact Elizabeth Sheets at 615-353-6995 or esheets@cheekwood.org. 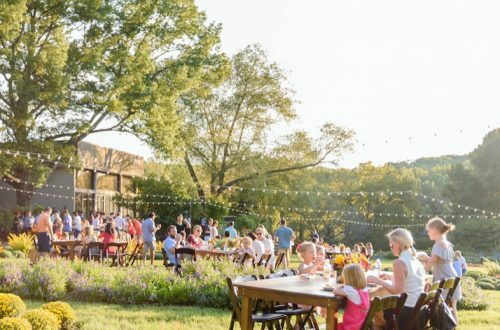 Take a hayride across Cheekwood’s gorgeous grounds, indulge in a delicious s’more, play in the pumpkin patch and so much more during our annual FALL FOR CHEEKWOOD Family Benefit. 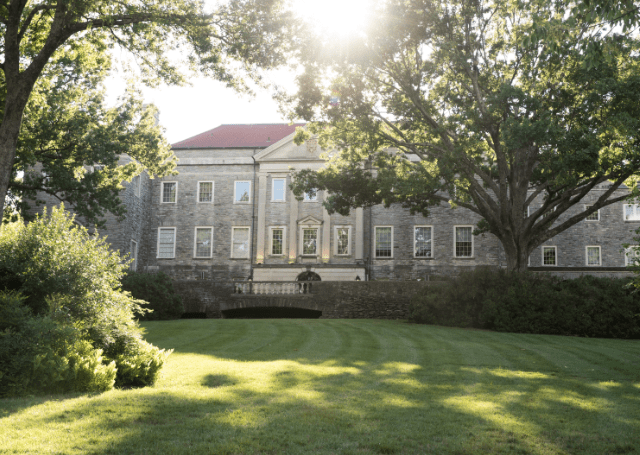 Cheekwood debuted this high-end take on an old-fashioned fall festival in 2014, which raises funds to support Cheekwood’s mission to make art and gardens accessible to everyone, specifically through the free school tours we offer year-round. 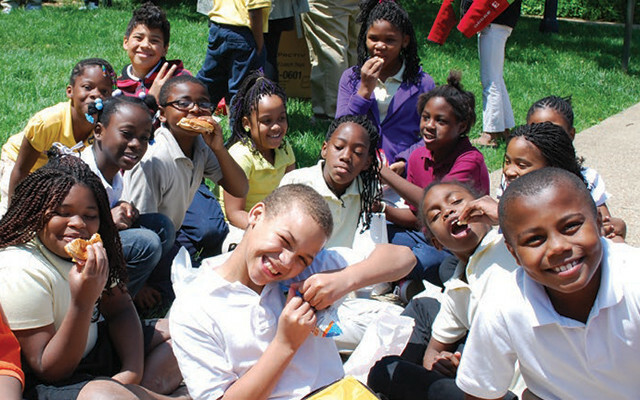 And what better way to support our focus on education than to involve your family and kids? 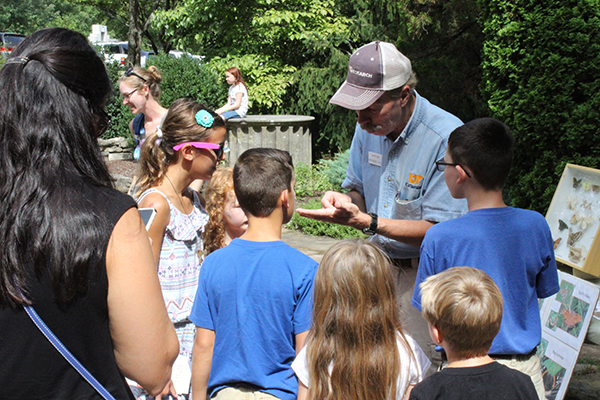 Your family’s support during FALL FOR CHEEKWOOD helps fund visits by 12,000 school children from across the Southeast who are able to experience the wonder of Cheekwood free of charge, giving access to children who may not otherwise have the opportunity. Cheekwood is proud to offer Celebration Gifts to help you celebrate, commemorate and remember the most important moments and people in your life. Whether you are giving in celebration of a birthday, marriage, or retirement; or naming a tree in honor or memory of a loved one, we will work with you to find the most meaningful and unique tribute. Celebration Gifts at Cheekwood are fully tax deductible. If you would like more information about Celebration Gifts, please contact Brad Akard, Director of Development, at 615-353-6994 or bakard@cheekwood.org. Honor the special people in your life with a full year of seasonal plantings, or for the duration of Cheekwood in Bloom with a Blooming Bed Dedication. 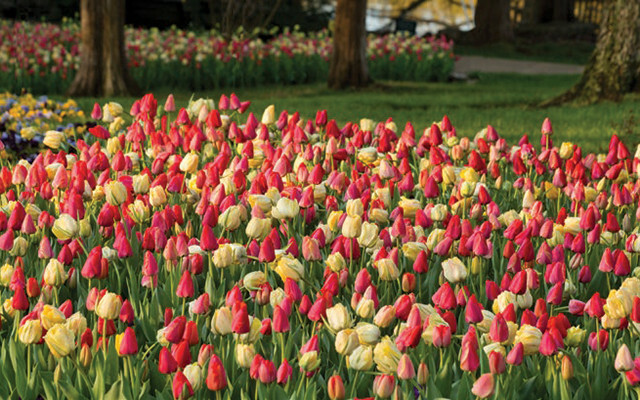 Both gifts provide honorees with approximately ten linear feet of spectacular flowers in the garden of their choice, marked with a special sign recognizing the donor and honoree. Honorees will also receive a note notifying them of the dedication with a photo of their sign in the garden. 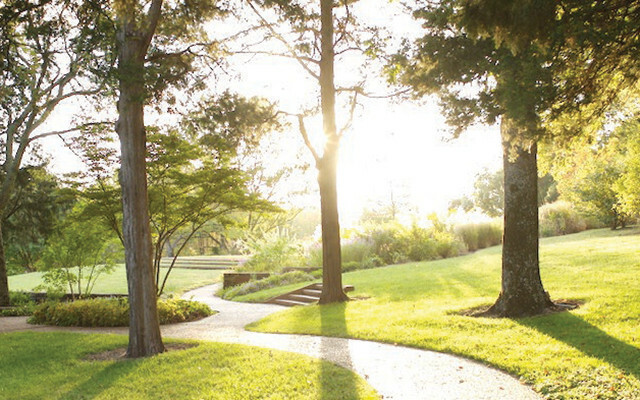 Support Cheekwood’s garden endowment in honor of a friend or loved one. 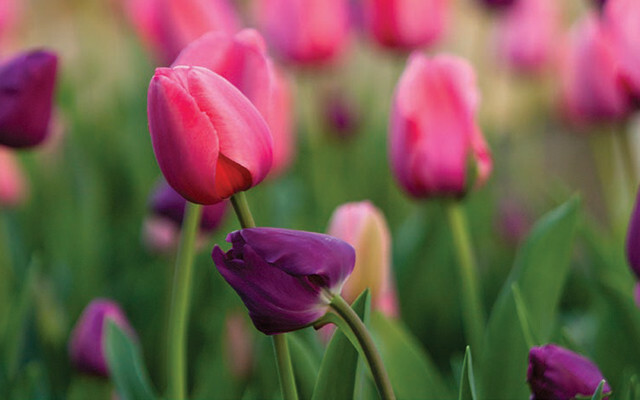 For a one-time donation of $100, one flower will be planted in honor of someone special each year at Cheekwood ‘forever.’ The honoree will receive a letter notifying them of the dedication and be listed on the welcome screens inside the Cheekwood Mansion. For a contribution of $250, you can sponsor a classroom visit to Cheekwood in honor or memory of someone special. The receiving classroom will write a letter to your designated recipient thanking them for this generous gift. For a contribution of $3,500*, we will dedicate a new wooden picnic table, and for a contribution of $3,000*, we will dedicate a new teak garden bench. A plaque with an inscription of your choice will be placed on the picnic table or bench to mark the dedication, and honorees will receive a card notifying them of the gift. *Both picnic tables and garden benches will remain dedicated for the lifetime of the structure – 5 years for picnic tables and 7 years for benches. At that time, you will have the option to renew your dedication with an additional contribution. For a contribution of $5,000, a tree of your choice on Cheekwood’s grounds will be dedicated in honor or remembrance of a friend or loved one. The chosen tree will be dedicated with a tree tag marking the personalized dedication, and the tree will remain dedicated for the life of the plant. The honorees or honoree’s family will receive a beautiful photograph of the tree along with a personalized acknowledgement of the dedication.